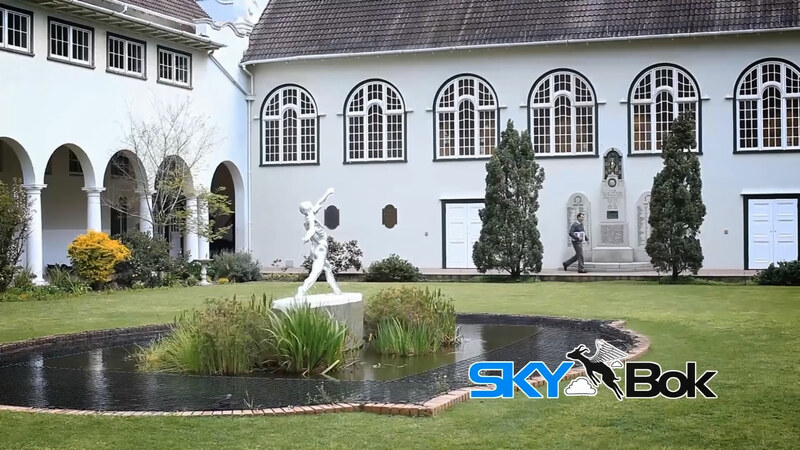 I travelled to PE to shoot a video profile of what is considered to be the brother school of my old school “Collegiate High School for Girls”. It’s called “Grey High School for Boys”. As a prefect at my school, I remember making trips to Grey for embarrasing initiation rituals! 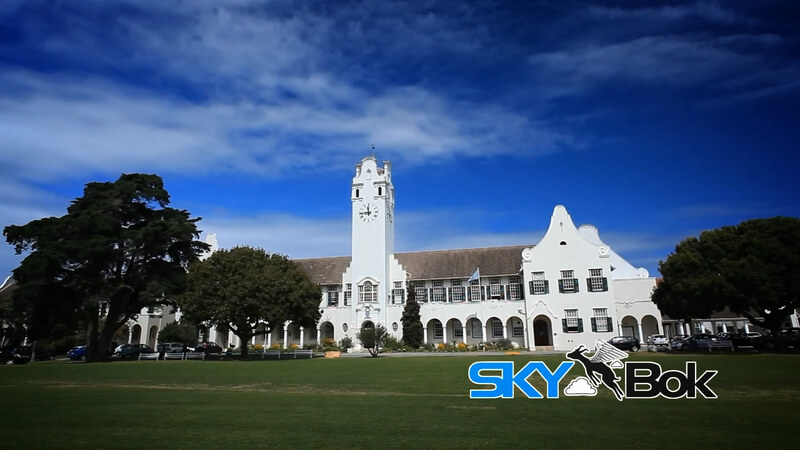 Established in 1856, Grey High School is an elite school for boys located in the city of Port Elizabeth, Eastern Cape, South Africa. Its motto is “Tria Juncta in Uno” meaning “three joined in one” — mind, body and spirit. 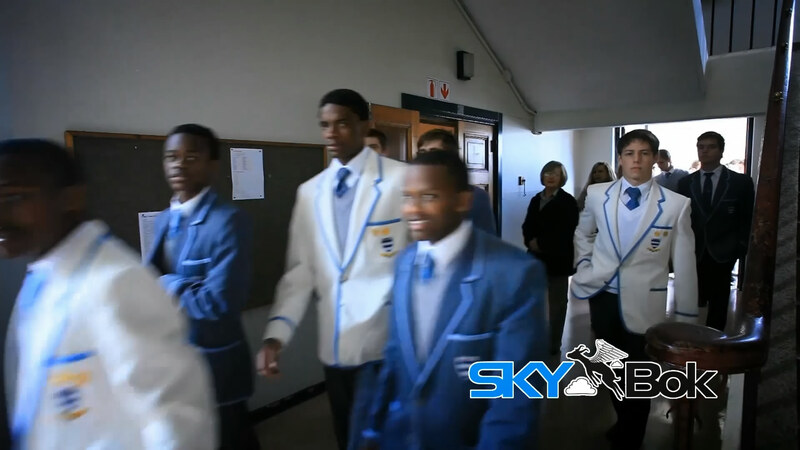 There are over 880 boys including 140 boarders. The school celebrated its 150th jubilee in 2006, when over 600 alumni from around the world attended the 150th birthday celebrations! The Grey Institute also includes the attached Grey Junior School with roughly 700 pupils. The school is under the rectorship of Mr Neil Crawford. 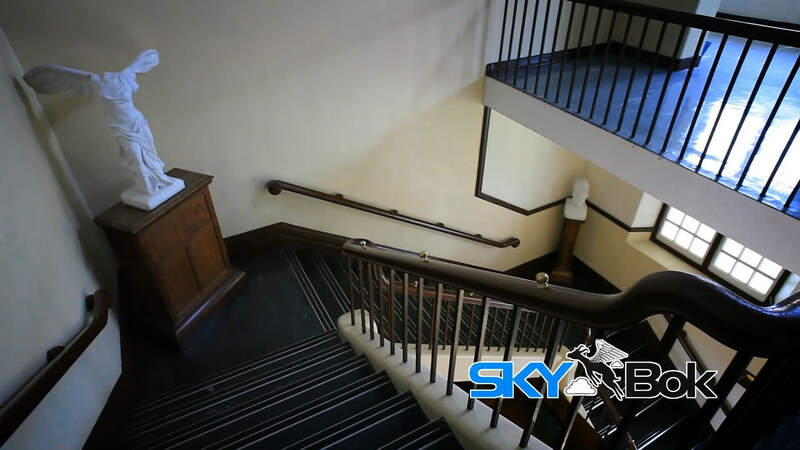 Shooting a video profile of the school was a breeze; it’s such a picturesque place, it wasn’t hard finding the right ‘angle’ to show it off. 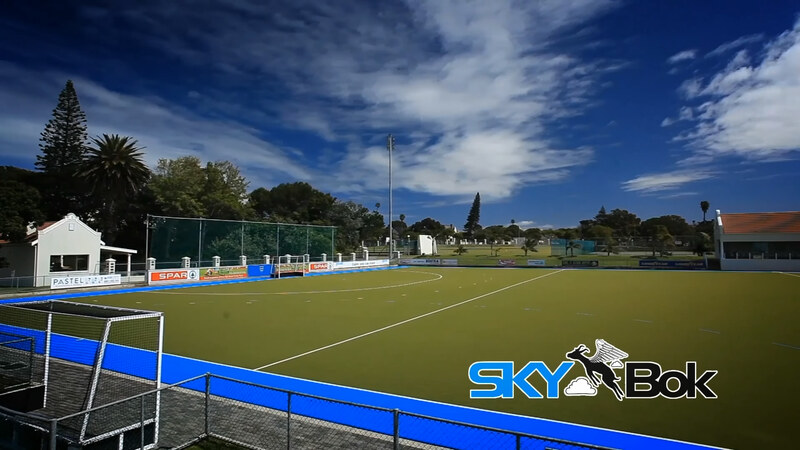 The school has incredible sports facilities… including a heated indoor swimming pool, a waterpolo pool, an astroturf, a cricket oval, cricket fields, a hockey field and 4 rugby fields! 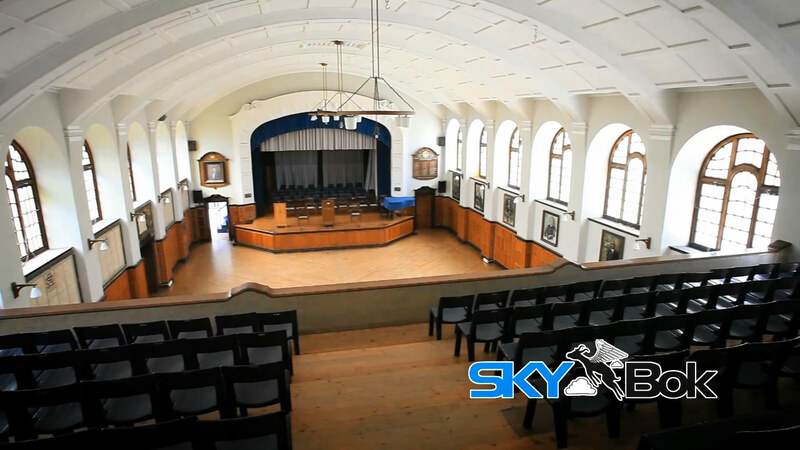 We shot classrooms with audio-visual facilities, computer labs, the hall, the magnificent quad, the pavilions and so much more. For time purposes, I couldn’t fit it all into the video – but I include a link to the school’s website if you are interested in seeing more. Click HERE to view the school’s website. Awesome job, very well written and isn’t Mr Crawford just the best? Thank you Chris, appreciate the kind words! !